Search Results for "life buoy"
Lots Of Cormorants, Water Birds On Lake Jetty With Life Buoy And Boat Chains, Dracote Water, UK. 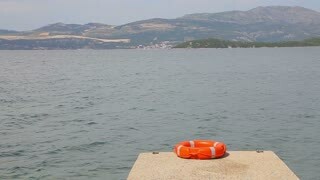 life buoy in front of old abandoned ship. red life ring with a rope on the ship. 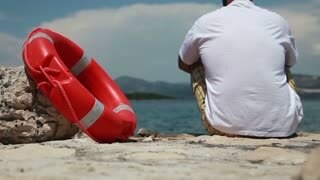 Closeup of a lifebuoy to revealing a paradise island in the background. A tropical paradise island in Malaysia. Crystal clear water and skies greet you everyday. Girl in swimsuit floats down river in water on life buoy and laughs. Beach season. Slender girl in swimsuit floats down river in water on life buoy and laughs. Beach season.